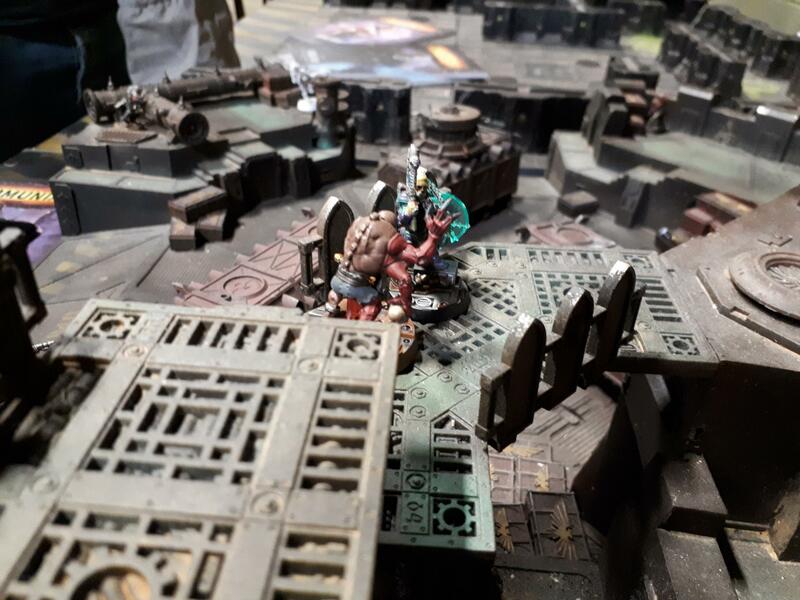 Necromunda Underhive: Gang Spotlight Submissions Now Open! If you want us to feature your gang in a gang spotlight, all we ask for is a little bit of information. That’s pretty much all we need. You can see an example of a rudimentary gang spotlight written up here. However, don’t forget to include details of something unforgettable that your gang has pulled off…or failed at. Submit your entries to kenny@tabletopgamesuk.co.uk and we’ll pick our favourites as we go on and share the articles when ready. The crazier the stories, the better! We look forward to reading your stories of glorious victory or face-palming defeat. See you in the hive, guys!